Book Amigo is a simple and fast reading app with clean interfaces. 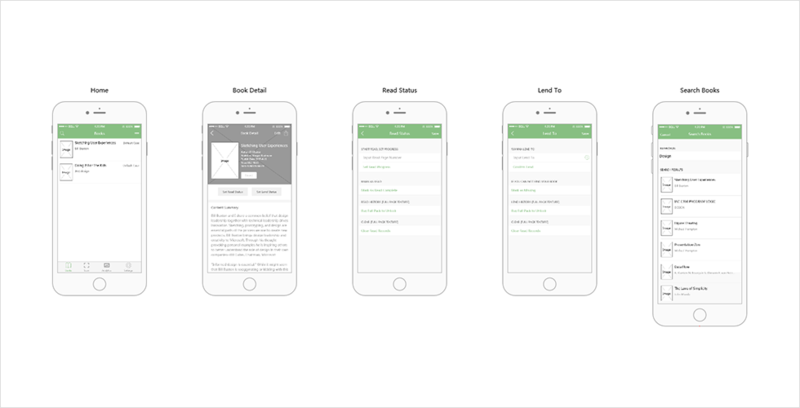 With this nice reading app, you can enjoy a private library and manage your bookshelves easily. Moreover, in this prototype, you can also try its Advanced Search which is created by a Sliding Drawer component of Mockplus and allows you to freely set filters and search your needed books as you wish. Honestly, as one of the important and smart interactive components of Mockplus, such Sliding Drawer component is very simple and easy-to-grasp. You can merely double click to add contents for them after you have linked it well to a triggering component with simple drag-and-drop. Pages of this prototype: Home, Book Detail, Search Books and Settings, etc. All pages of the album (8 pics in total) can be downloaded from here.